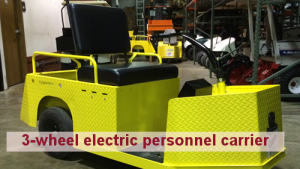 Cushman Motor Company rents utility vehicles and industrial vehicles to customers in the Minneapolis – St. Paul Twin Cities Greater Metro Area. 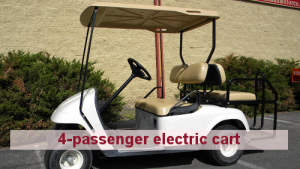 We rent two and four person electric carts with canopies (as shown above) for moving people around at corporate events, campus events and other large events. 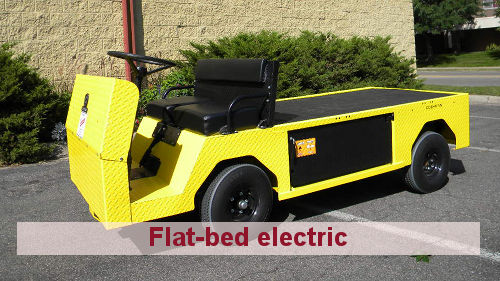 We also rent two types of heavy duty industrial vehicles (as shown above): 3-wheel electric personnel carriers and electric flatbeds. 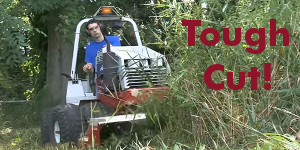 We tune, test and clean all of our rental equipment before it goes out the door so you can be assured of a superior experience. Delivery and pick-up services are available on a limited basis. Need a Rental? Please call us Monday through Friday, 8AM to 4:30PM Central time. 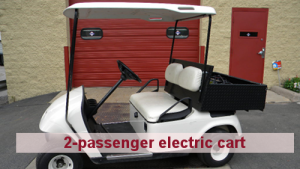 612-333-3487 | 800-759-53 Or email us by filling out the Rental Request form on this page.